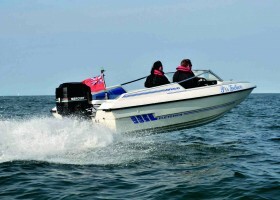 The Seaward 29 is one of those hardy perennials that just seems to run and run. 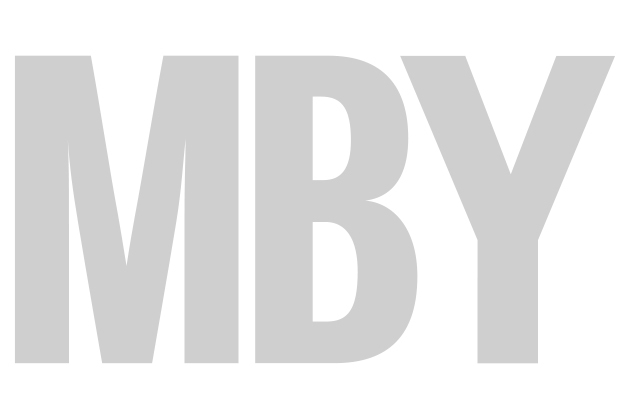 There’s an essential rightness to the concept; a complete absence of fashion, replaced by a total sense of fit for purpose. 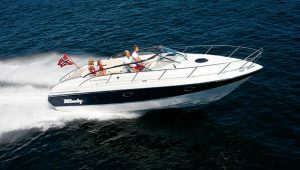 It’s a similarly rugged all season all weather craft: a Martini boat – any time, any place, anywhere. 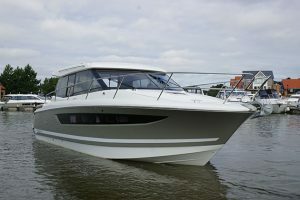 But there the similarity ends, because just as Botnia’s finest are absolutely a product of its Scandinavian heritage with their walk-around decks, quirky interior layouts and high performance planing hulls achieving implausible speeds via big single outdrive diesels, the Seaward is a classic exemplar of a very British way of doing things. 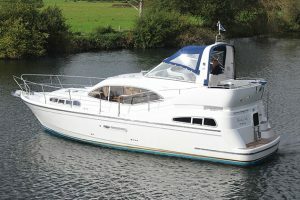 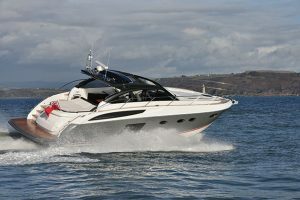 Navy blue hulls, pilot boat looks, twin shaft drive engines and Tonka Toy ruggedness, welcome to Martini boating UK style. 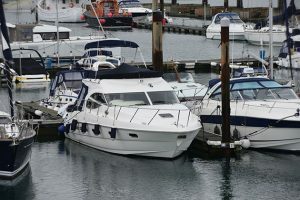 The Seaward 29 sits roughly midway in a range of seven boats spanning nineteen to forty two feet that evolved almost by accident. 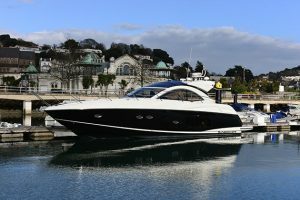 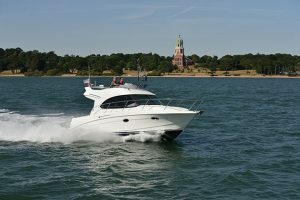 Started in 1980 and based in Guernsey, Seaward built big sturdy circa fifty foot offshore pilot style boats, mostly for commercial clients but also some custom built leisure craft. 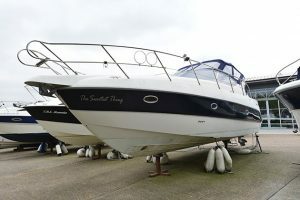 Successful though they were, the problem with boats of this scale is that they’re built to order, leaving the business at the whim and vagary of demand. 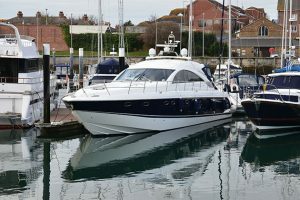 What was needed was a much smaller, and thus cheaper, boat that could be built for stock to even out manufacturing peaks and troughs. 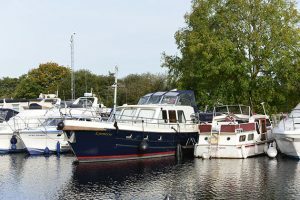 Launched in 1989, the answer was the brilliant little Seaward 23 – brilliant because by using TT Designs (who penned the original heavy weather Nelson hulls), it was an authentic Seaward, right down to the navy blue hull, heavy rubber D-section gunwale band and teak spray rails. 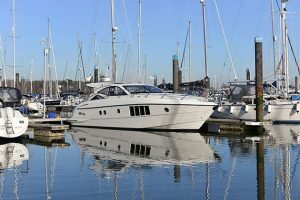 Still in production today, the 23 is well into triple build numbers, but it was evident early on that Seaward had something special on its hands – something that could be built on. 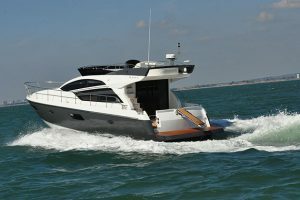 The 25 came next – essentially a stretched 23 giving space for an aft bulkhead to enclose the open backed wheelhouse of its little sister. 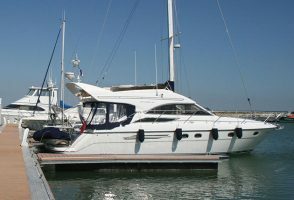 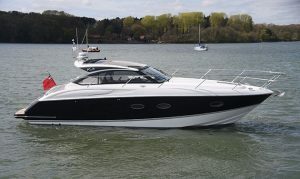 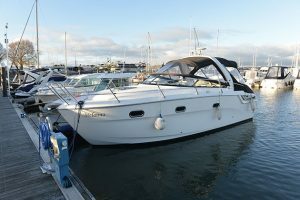 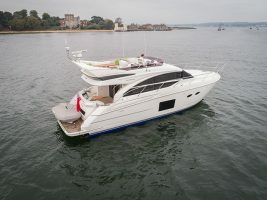 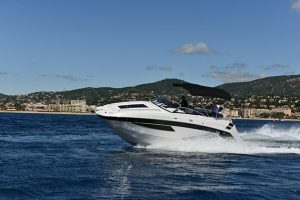 In 1994 it was decided to extend the range further, and the 29 was born, becoming the flagship production boat until the 35 was introduced in 2000, two years before a wholesale move of the business to Cowes on the Isle of Wight. 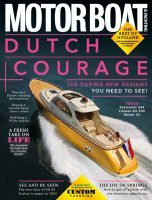 You can read the full used boat report in the January 2017 issue of Motor Boat & Yachting.